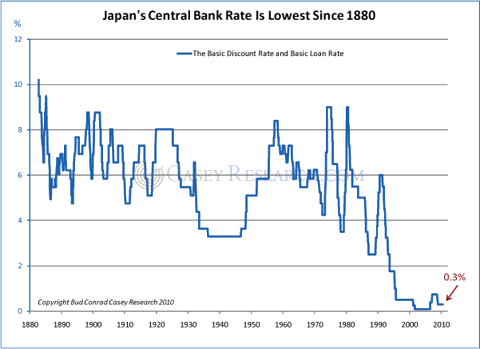 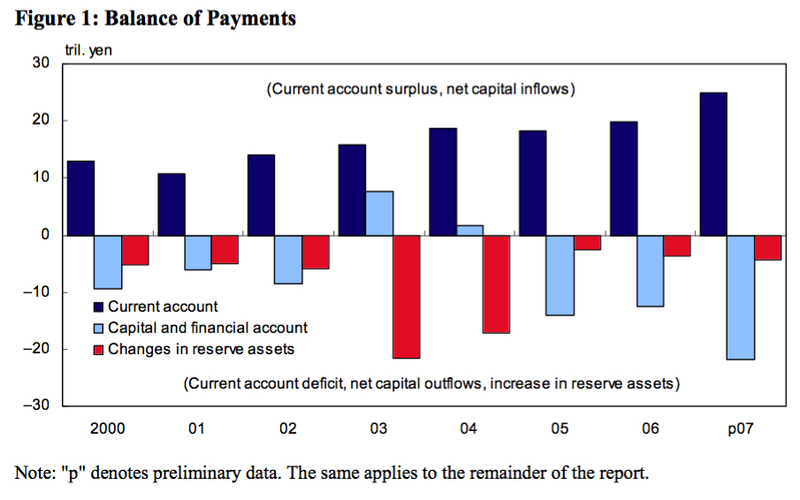 Current account balance : BOJ data. 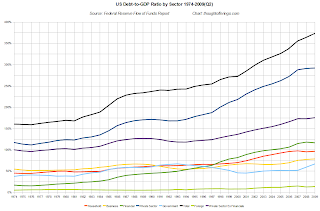 It is calculated as the ratio of nominal GDP to the M2 money stock. 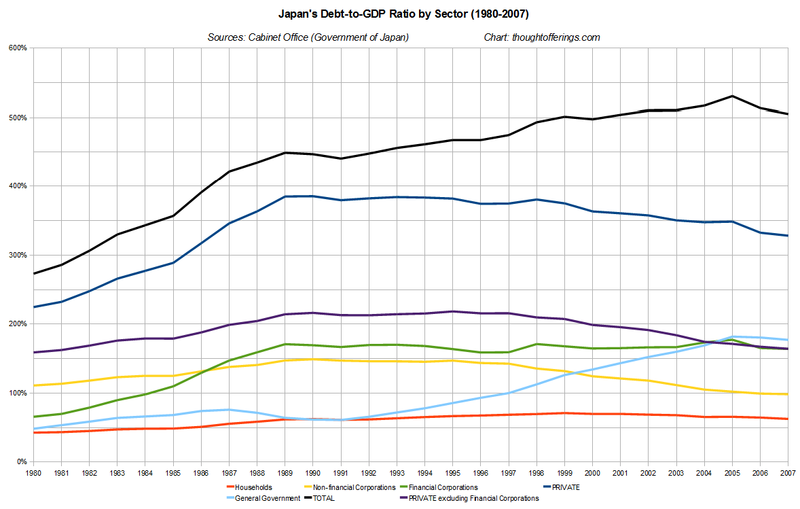 The holdings of JGBs by Japan’s banks equate to 900 % of their tier one capital, compared with about 25 % for UK banks’ exposure to gilts and 100 % for US banks’ exposure to US Treasuries. 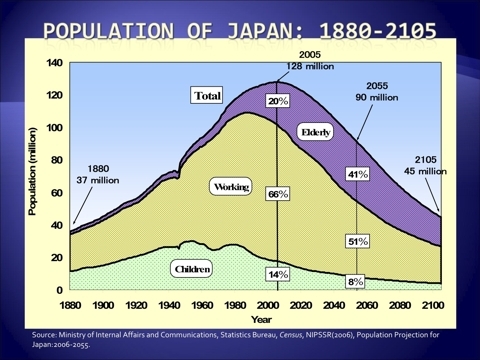 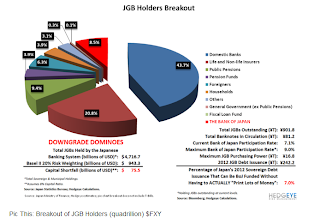 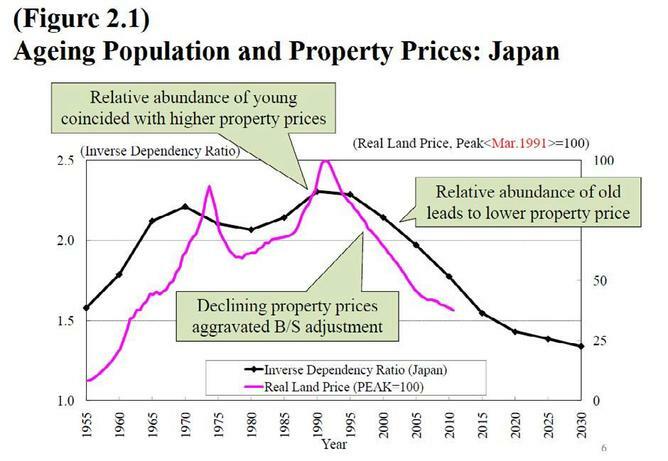 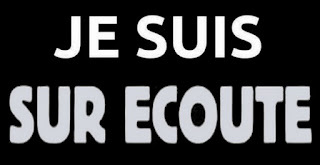 More than 90 % of JGB are held by japan domestic institutions. 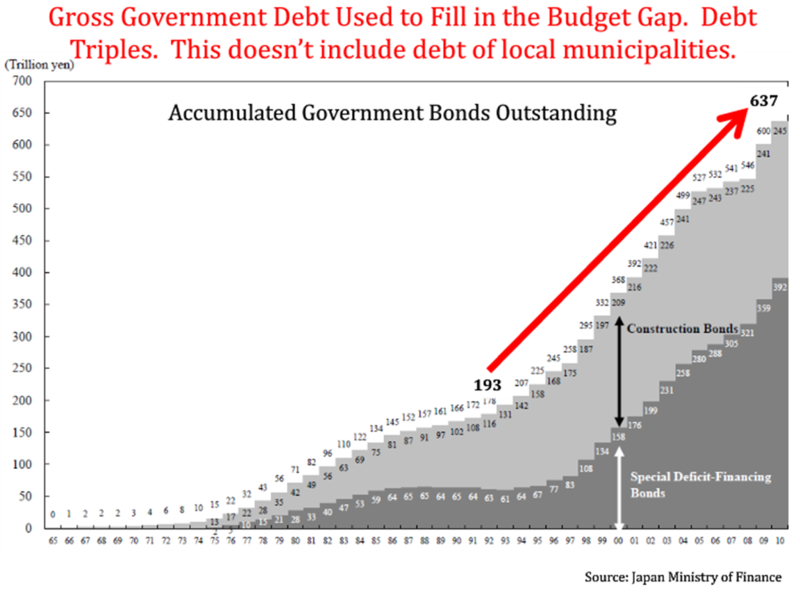 The BoJ held Y105 tn of government bonds at the end of September 2012, or 11.1 % of the total. 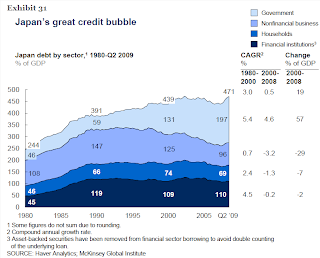 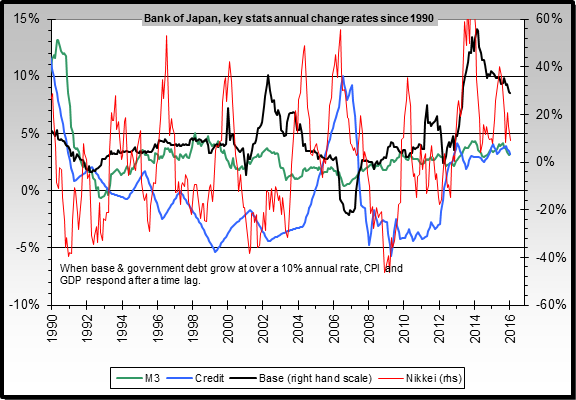 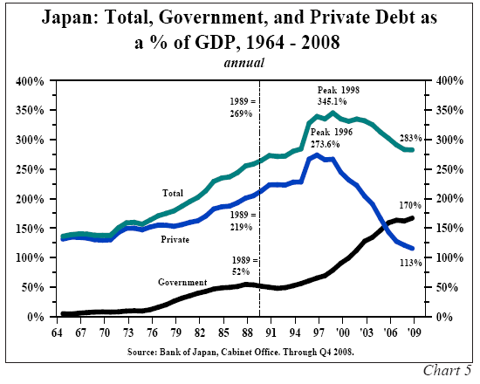 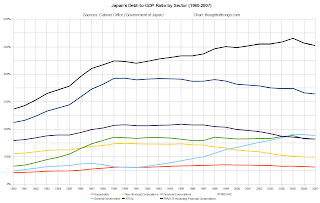 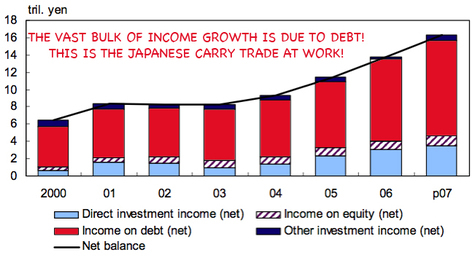 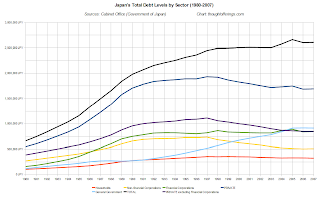 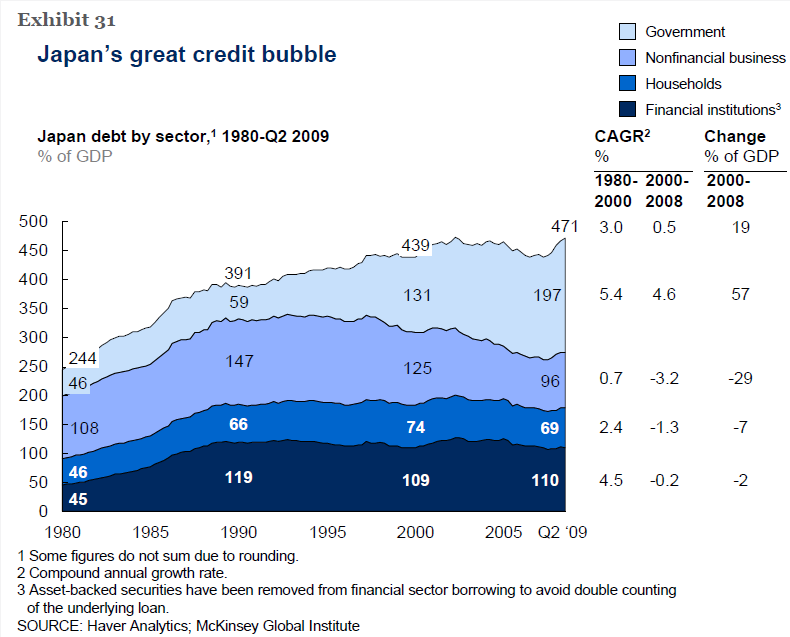 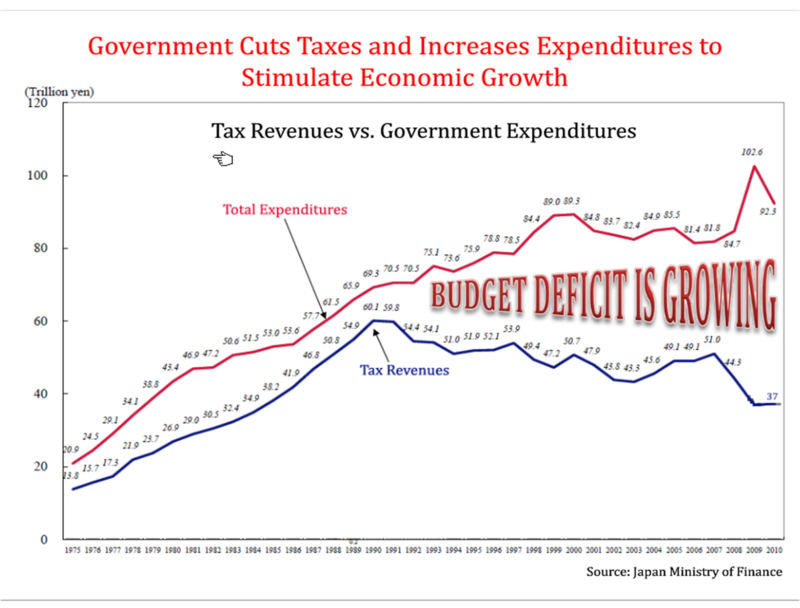 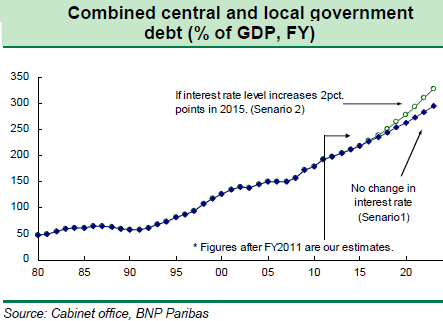 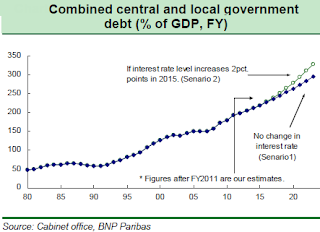 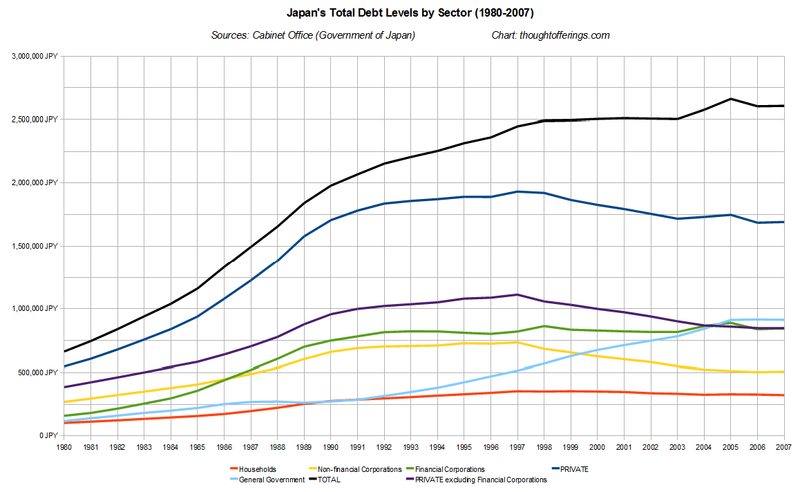 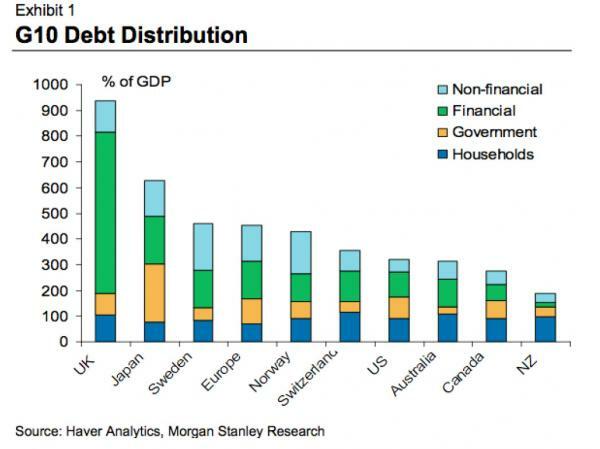 Overall, Japan’s government debt climbed 3 % compared with a year earlier to Y948 tn. 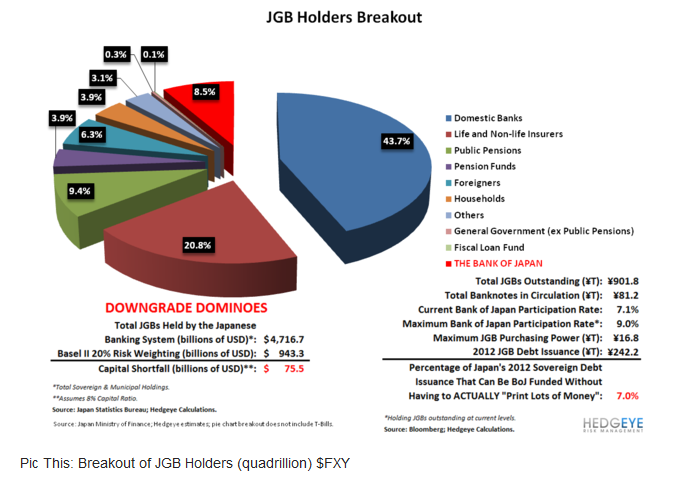 Foreign Japanese government bond (JGB) holdings were up 11 % at the end of September 2012 compared with a year earlier. 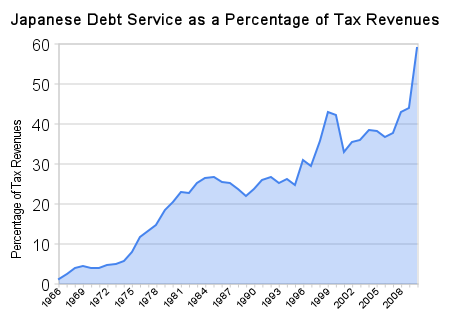 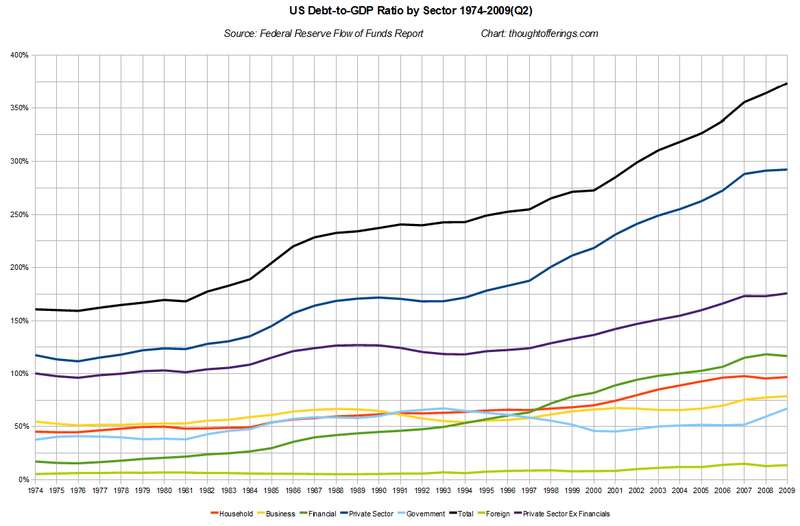 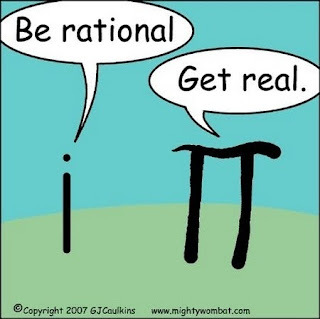 Both the amount and the share of the total, which rose 0.4 percentage points to 9.1 %, were records. 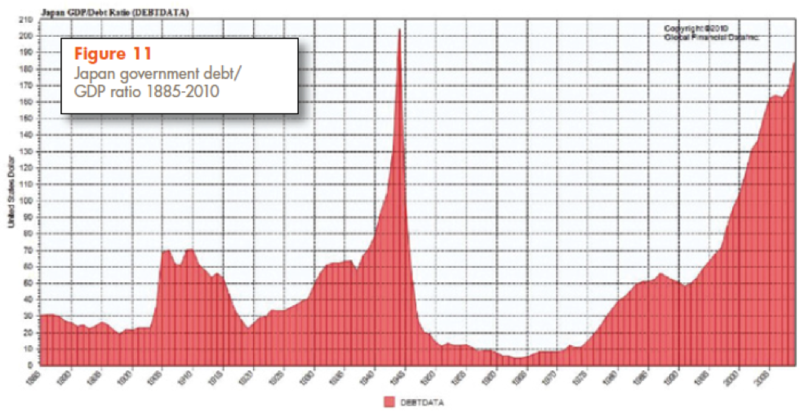 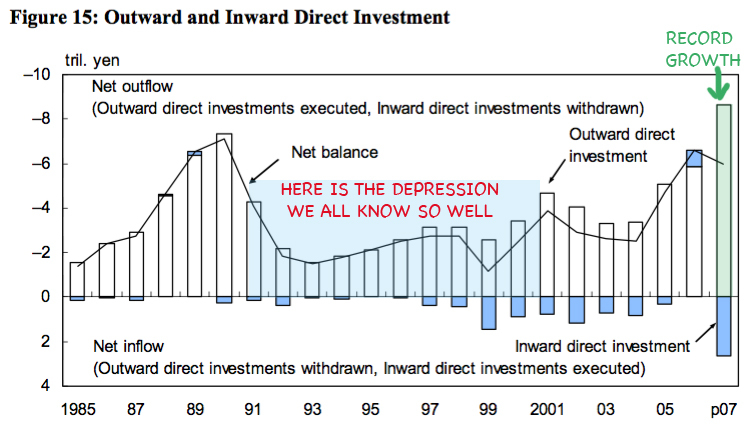 At the end of 2011, 45 % of U.S. Treasury bonds were owned by foreigners, while the comparable figure for U.K. 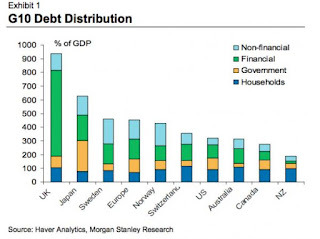 Gilts was 32 % (Source), and more than 70% of the Australian Commonwealth bond market is in foreign hands (source, 06/2013).